International medical charity Doctors Without Borders (MSF) is calling for an independent panel to conduct an investigation under the Geneva Convention after Saturday's bombing of a hospital in Kunduz, Afghanistan by U.S. forces. 1 The U.S. military took responsibility on Tuesday for a deadly airstrike on a hospital in the Afghan city of Kunduz, calling it a mistake. 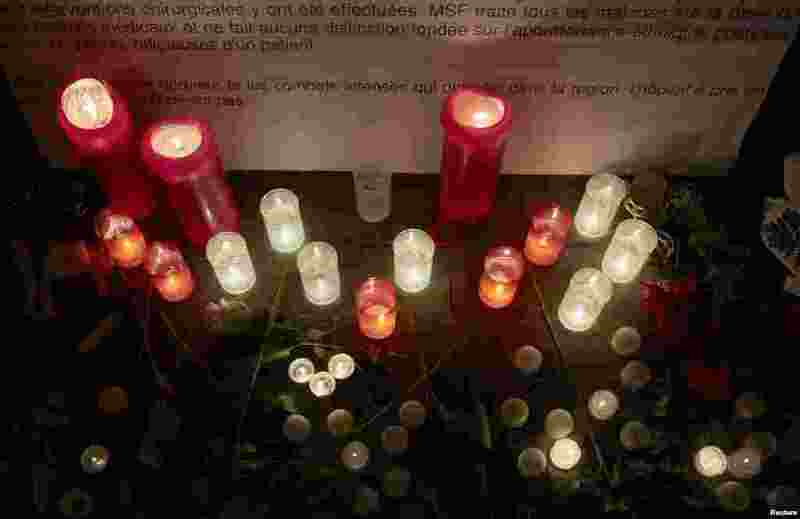 Candles are pictured outside the Medecins Sans Frontieres (MSF) headquarters in Geneva, Switzerland, Oct. 7, 2015. 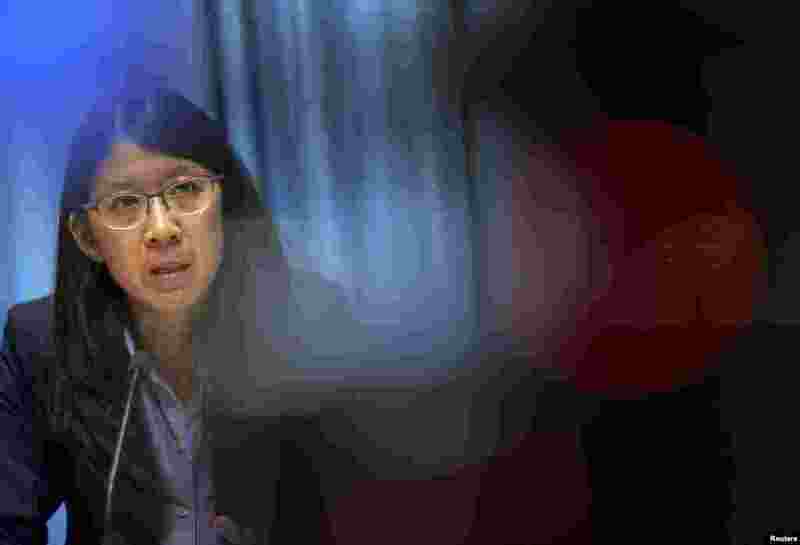 2 Joanne Liu, President of Medecins Sans Frontieres (MSF) International, calls for an independent international commission to probe the deadly U.S. bombing of its hospital in Kunduz, Afghanistan, Geneva, Oct. 7, 2015. 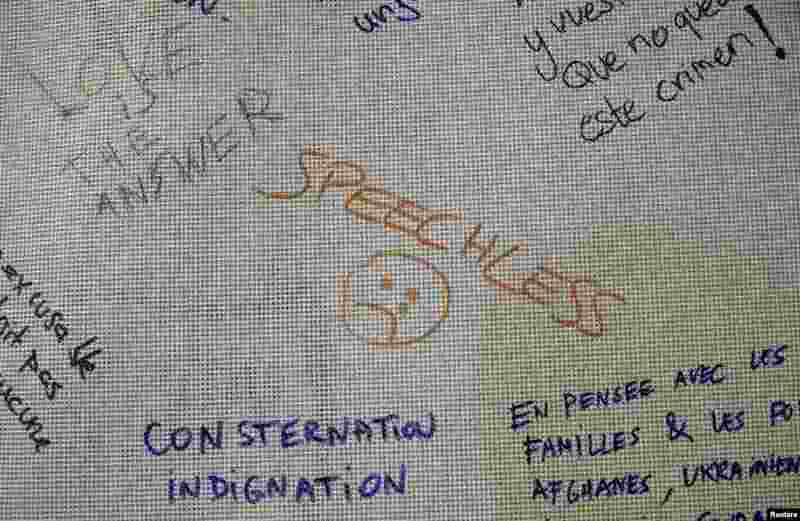 3 People left messages outside the Medecins Sans Frontieres (MSF) headquarters in Geneva, Oct. 7, 2015. 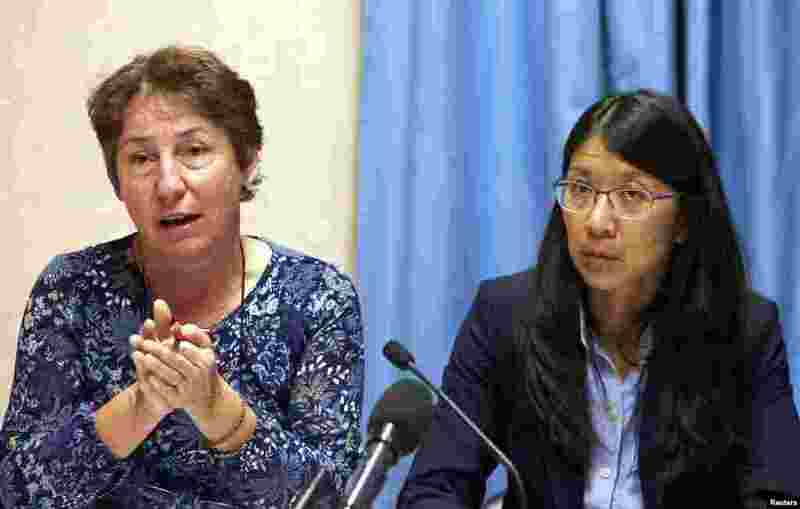 4 Francoise Saulnier, Medecins Sans Frontieres (MSF) legal counsel, gestures next to Joanne Liu, President of MSF International, during a news conference in Geneva, Oct. 7, 2015.